Steve Corbeille - Steve currently serves as the Finance Director/Treasurer for the City of Manitowoc and has served local government for over 30 years in various positions ranging from Auditor with a CPA Firm, Business Manager for a Health and Human Services Department, Assistant Finance Director, Finance Director and Administrator in county government. 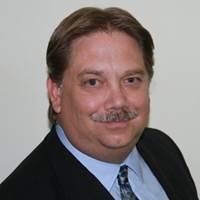 Steve is a past Public Member of the State of Wisconsin Accounting Examining Board and past member of the Ethics and Strategic Initiatives subcommittee for the National Association of State Boards of Accountancy (NASBA). 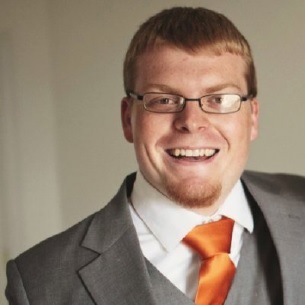 Hubert Wenzel - is the Accountant for accountant for Vera Water and Power. Vera Water and Power is a small electric and water utility in Spokane Valley, Washington. Vera has been using Springbrook since June 2010. Hubert has been with Vera since July 2013. Sean Tran - Sean been working at the City of Tustin for the last 9 years in various capacities. Currently, I’m the Administrative Services Manager in the Finance Department with oversight over Budget, Accounts Payable, Purchasing, and Information Technology. Prior to working for Tustin, I worked for the University of California, Irvine for 7 years. Julie Interrante – is the Customer Service Supervisor for the City of Tustin. Julie has worked with Springbrook software since 2000 when Tustin first installed the Utility Billing and Cash Receipts modules. Julie was part of the Beta Team that worked with the first V7 module.Since then, she has participated in the conversion of most of the Finance Departments previous 3rd party software to the Springbrook platform. Heidi Bova – Heidi Bova is the Accounting Manager for the City of Daytona Beach. She as achieved a BBA in Accounting and a MBA in Finance and Accounting. She has 17 years of Experience in the Accounting & Finance field, 9 of those years has been in the Public sector. Heidi is active in the VF/FGFOA (Volusia/Flagler Chapter of the Florida Governmental Finance Officer Association) serving as the Treasurer for the past three years. Art Martinez - Art Martinez has been the Manager of Information Systems for South Feather Water and Power Agency (SFWPA) in Oroville, California since 1996. South Feather provides potable and irrigation water to much of Oroville as well as produces power for PG&E with our hydroelectric power plants. 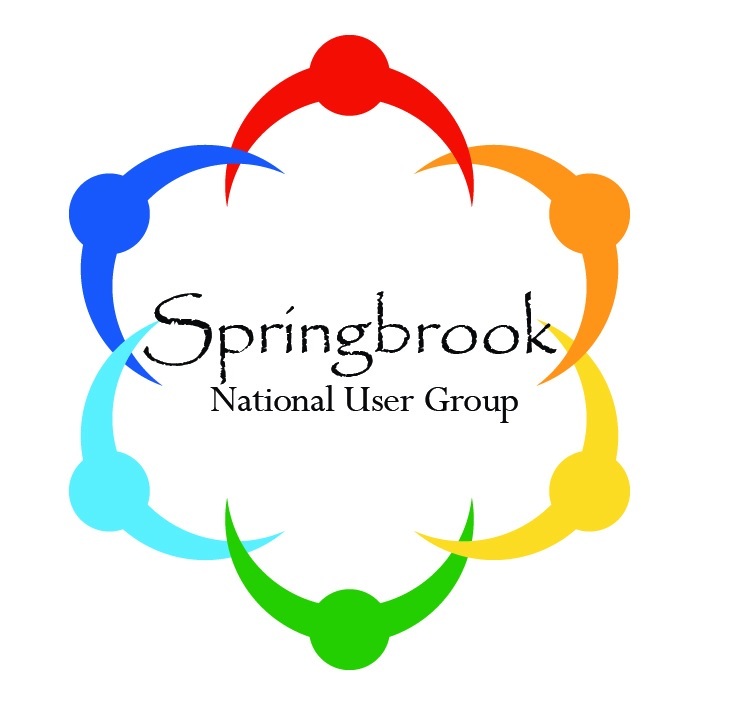 Art sat as President of the Springbrook National User Group for 3 years and started the California User Group.